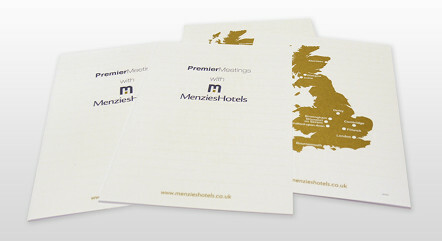 One of our customers needed a short run brochure printed with a pre-mixed, specified, gold ink. This cannot be printed digitally. Normally, for a short run, this would make the job very expensive to produce. However, at Kolorco we have the answer! We printed this job using the special gold ink in house on our small format four colour litho pres giving the client exactly what they needed at a an affordable price.